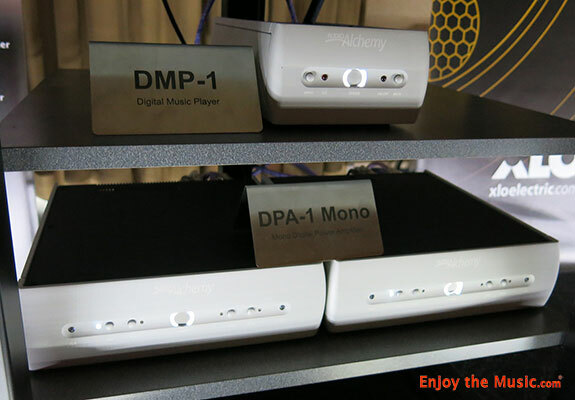 Welcome to Enjoy the Music.com's fifth annual TAVES Consumer Electronics Show report! TAVES 2015 was held from October 30th through November 1st at the Sheraton Parkway Toronto North Hotel & Suites, Canada. 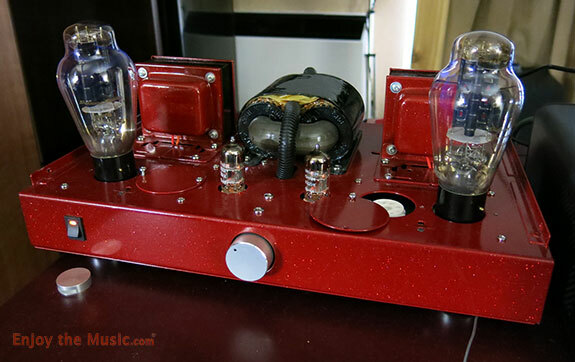 TAVES 2015 showcased home audio, video, headphones and portable audio, gaming, plus tech-savvy advanced technology including robotics, 3D printing, and electric vehicles. 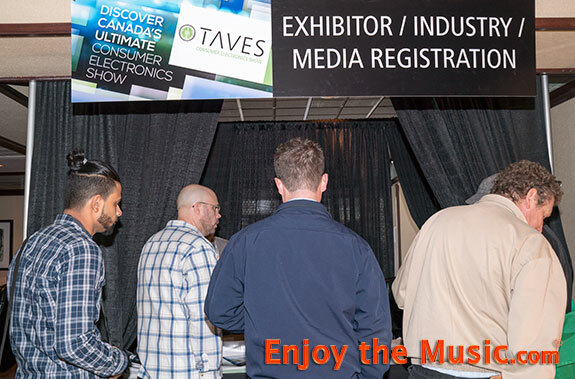 TAVES Consumer Electronics Show presented a great opportunity for industry professionals to connect with manufacturers, distributors and retailers. 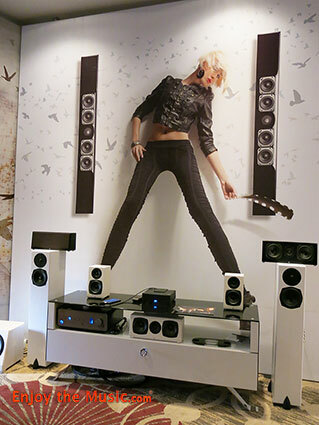 With hundreds of high-end audio and video brands under one roof, TAVES 2015 was an immensely enjoyable experience with a broad range of incredible state-of-the-art products. Furthermore, TAVES Consumer Electronics Show connected trade professionals, media and consumers to experience a broad range of categories including wearables, smart devices, video gaming, audio, home theater, digital imaging products, electronic gadgets, as well as the latest in-car entertainment and technology. This event presented an excellent opportunity for all companies � from major brands to crowd-funded startups � to launch prototypes, new products and beta software to a wide range of mainstream and specialist media outlets. In 2014, TAVES was covered by the largest number of specialist media to date for this event. 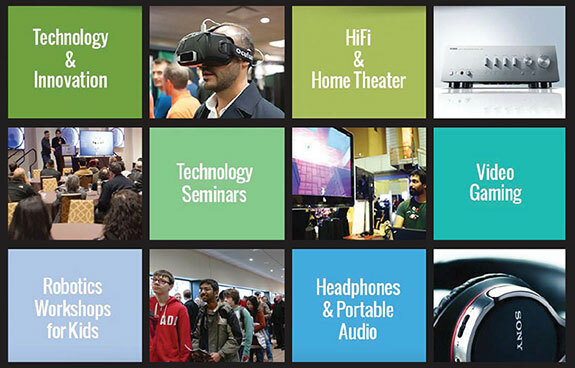 Designed to attract a larger, more diverse and younger audience to the show, TAVES 2015 had a wide variety of high-technology and innovation, wearables, plus a plethora of gadgets. 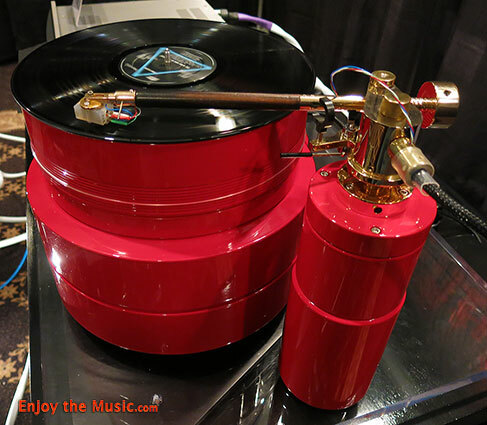 Enjoy the Music.com reported live from TAVES 2015 and we have posted the industry's most extensive coverage too! Postscript: The 2015 edition of the TAVES Consumer Electronics Show established a new direction for the event, while breaking all expectations. For the first time in its history, the show brought together over 100 exhibitors and witnessed a staggering 55% increase in attendance. The show was enjoyed by over 6500 visitors that consisted of approximately 700 industry professionals and 5800 consumers. The new technology & innovation elements of TAVES attracted the most diverse, highly qualified audience to date - including business owners, families, teens and kids. The buzz surrounding the show and the quality of our exhibitors even attracted one of the world's largest technology TV shows - Discovery Channel's Daily Planet - to film parts of the show. This was of course in addition to the numerous other media outlets that covered the show. And if all of this wasn't enough, Daily Planet will be interviewing a number of TAVES exhibitors after the show. 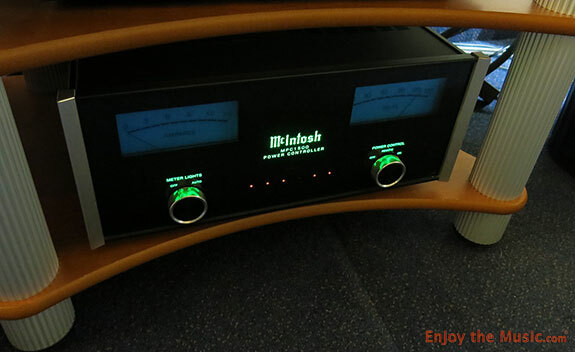 TAVES 2014, 2013, 2012 and 2011.